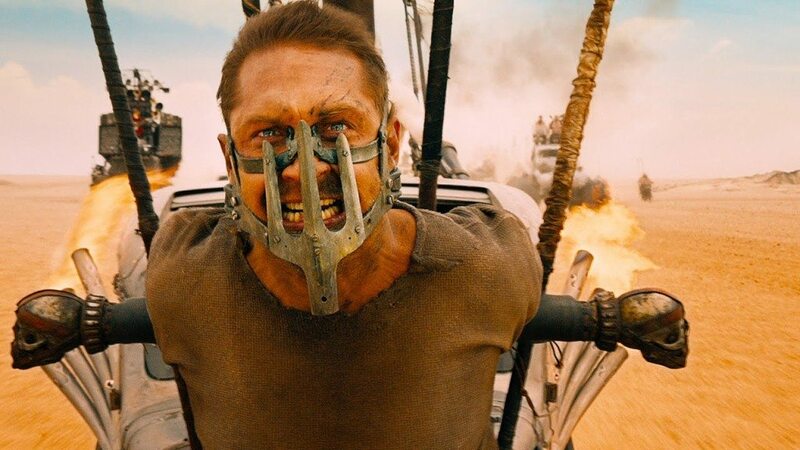 With his striking performances as the menacing Bane in Christopher Nolan’s ‘The Dark Knight Rises’ (2012), the resilient Max Rockatansky in George Miller’s ‘Mad Max: Fury Road’ (2015) and the conniving John Fitzgerald in Alejandro G. Iñárritu’s The Revenant (2015), Tom Hardy is arguably one of the most exciting actors working today. 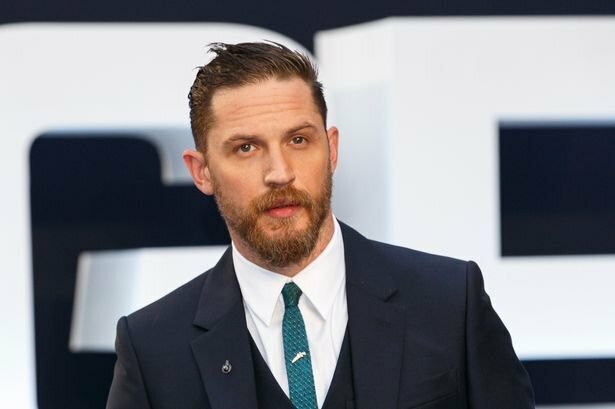 Hardy’s reputation has grown as a commendable performer, as unsurprisingly he is one of the most wanted actors working in the industry. 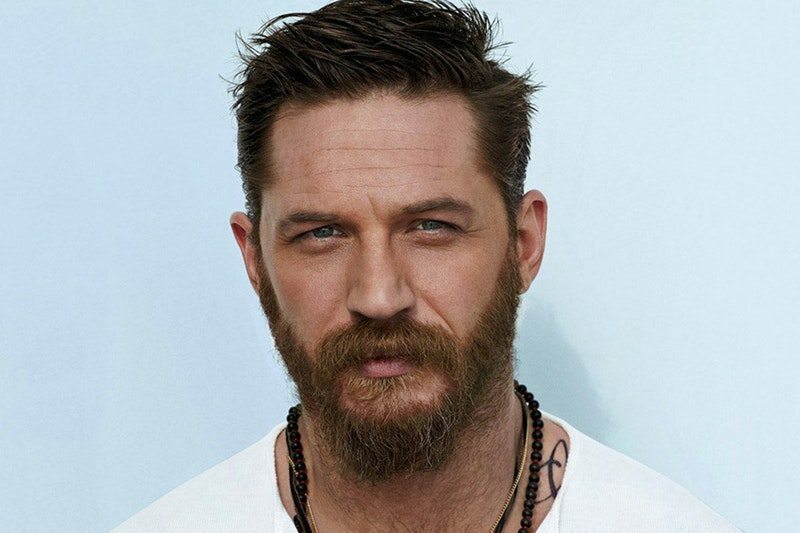 At this point, the question that might be circling your mind is what is the next Tom Hardy movie? Well, the good news is that we have a clear answer to that question. Here’s the list of new and latest upcoming films of Tom Hardy scheduled to release in 2018 and 2019. Helmed on by Chilean filmmaker Pablo Larraín, who directed 2016 critically lauded ‘Jackie’ (2016), ‘The True American’ is supposedly about an American terrorist, who wants revenge for the 9-11 attack on the United States, shoots down a Bangladeshi Air Force officer. 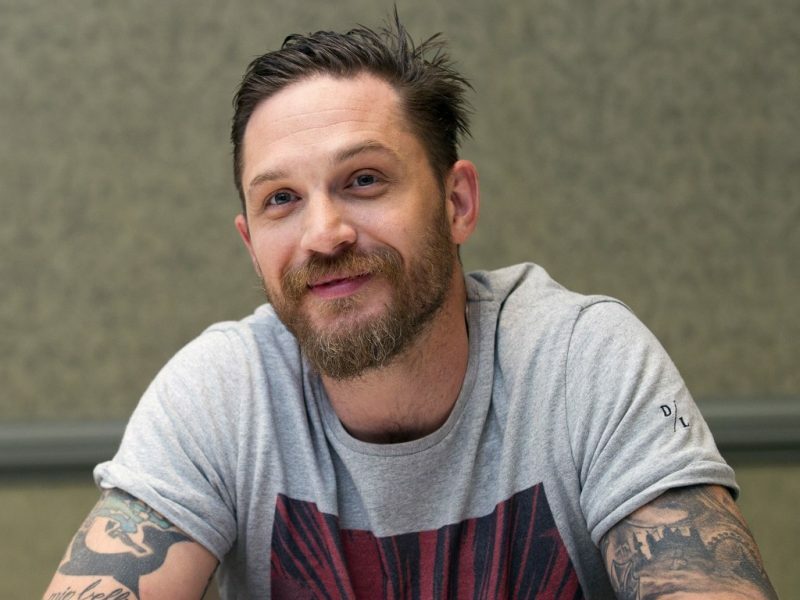 While Tom Hardy’s exact role hasn’t been disclosed yet, all we know is that Hardy is definitely a part of the exciting project. Led by Australian filmmaker Andrew Dominik, ‘War Party’ is supposedly an adventure film about Navy Seals. Announced sometime in 2017, the plot, cast, crew and release date is yet unknown. 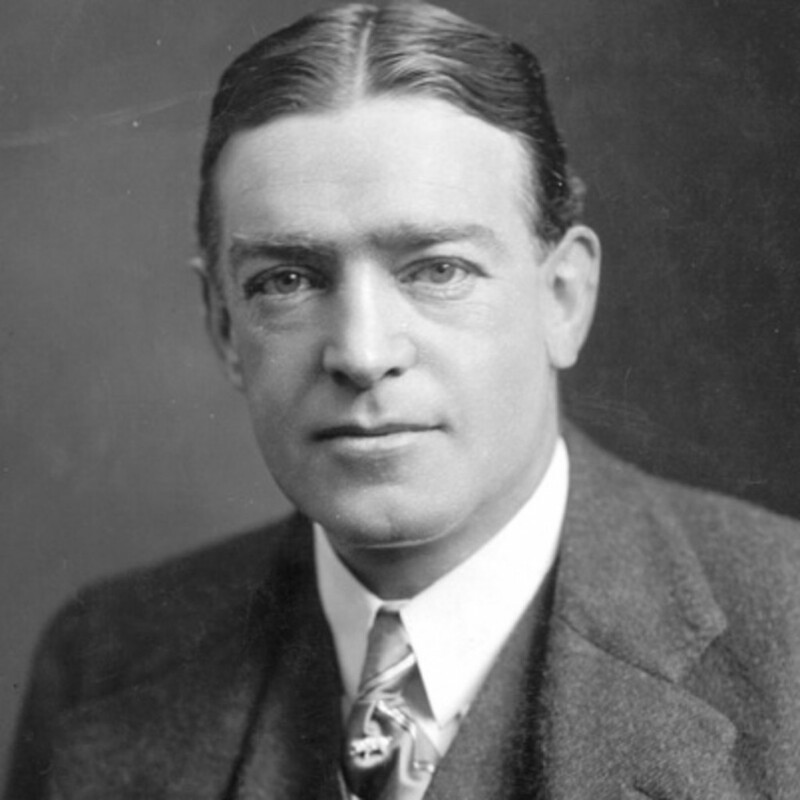 Written by Peter Straughan, Tom Hardy will be starring as polar explorer Ernest Shackleton in ‘Shackleton’. The crew, cast and release date hasn’t been announced. A BBC television drama, ‘Taboo’ (Season 2), is a follow up of season one. 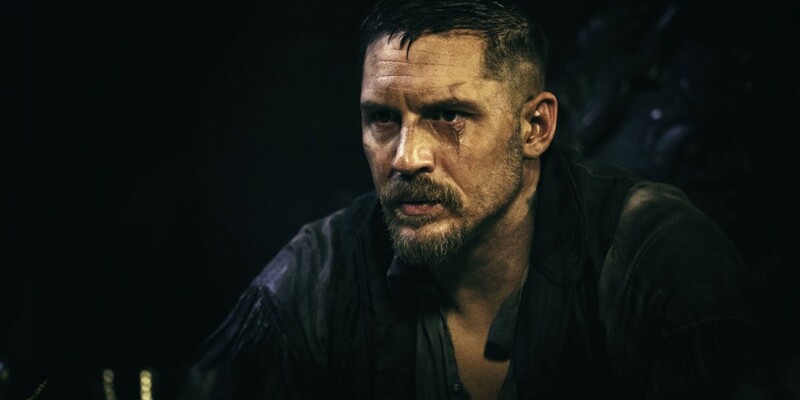 Tom Hardy reprises the role of adventurer James Keziah Delaney in 1800s London. Announced in March of 2017, the shows second release date is yet to be confirmed. With Hardy’s impressive performance and season ones generally favourable reviews, season two should be quite an interesting watch. 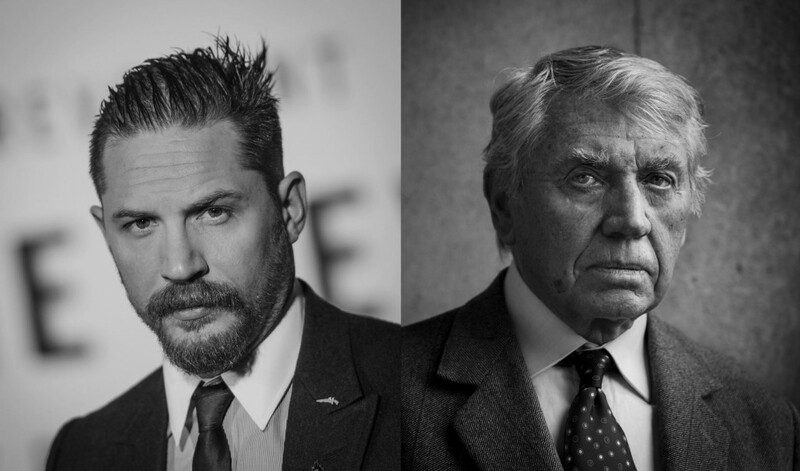 Based on the autobiography and written by Gregory Burke, ‘Unreasonable Behaviour’ will follow Tom Hardy essay the role of iconic British war photographer Don McCullin as he worked for the Sunday Times in the 1960s, 1970s, and 1980s. 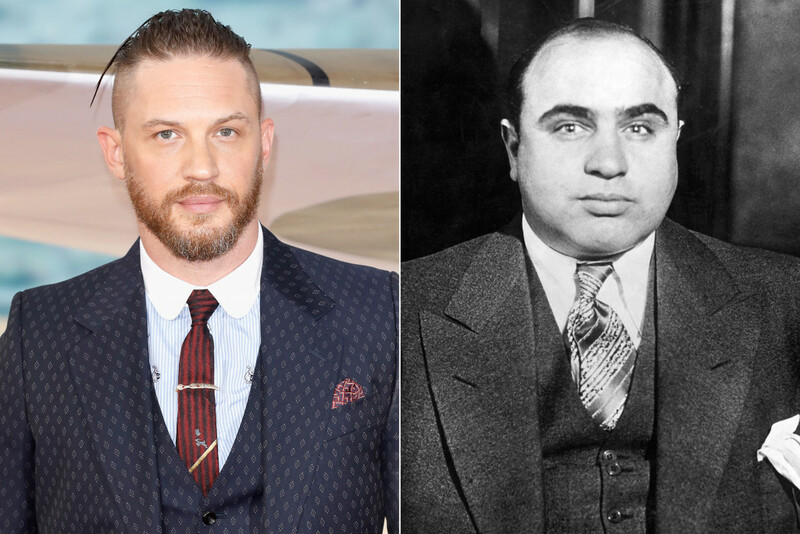 Helmed by superhero film ‘Fantastic Four’ (2015) director Josh Trank, ‘Fonzo’, starring Tom Hardy, is an upcoming biographical crime film chronicling the life of gangster Al Capone. This story will follow the hitman as a 47-year-old man suffering from dementia, ten years into his prison sentence. The release date is unknown. A working title, ‘The Wasteland’ will be sequel directed by George Miller which was announced after the release of the commercial lauded ‘Mad Max: Fury Road’ (2015), While there were several rumours about Miller apparent apprehension of returning as the director of the fifth instalment, Miller denied all rumours and confirmed that he would helm the sequel. The plot and release date are unknown. 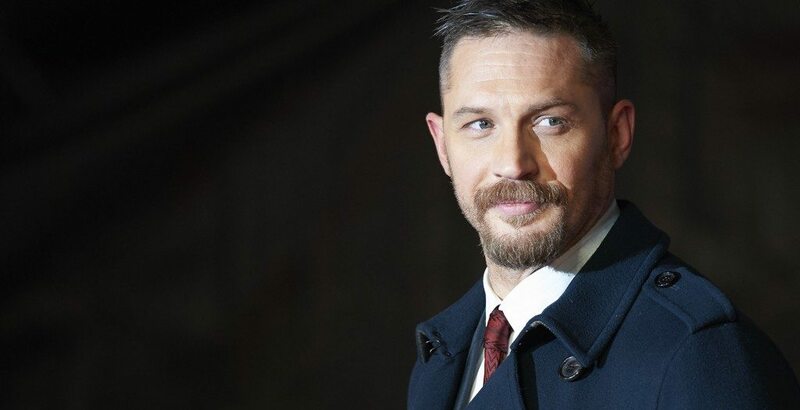 In another film where Hardy is set to play Al Capone, ‘Cicero’ is set to be directed by writer Walon Green, whose writing credit includes like action thriller ‘Eraser’ (1996) and Cold War science fiction ‘WarGames’ (1983). The plot and release date are unknown. 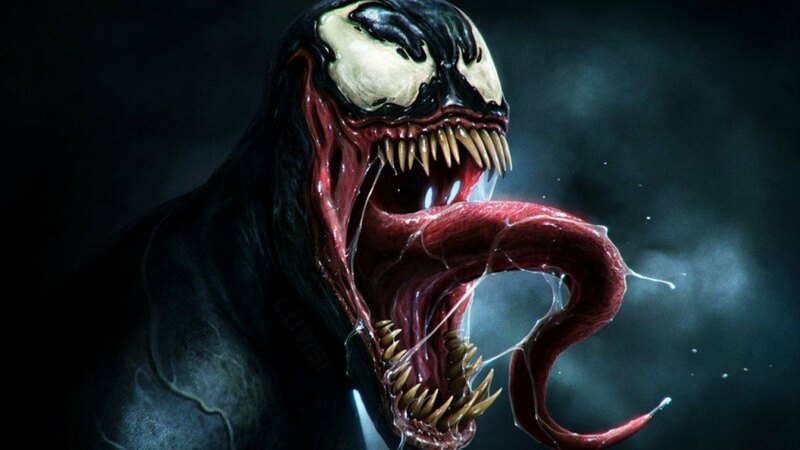 Set to be released on October 5, 2018, ‘Venom’, directed by Ruben Fleischer, will follow Tom Hardy as Eddie Brock, who upon acquiring the powers of an alien symbiote, will have to release his alter-ego “Venom” to save his life from the people who possess the alien matter. A spin-off of ‘Spider-Man: Homecoming’ (2017), it has yet be seen as to how will ‘Venom’ share its universe with the MCU. It waqnted Flickr to work seamlessly with Yahoo Mail.